Taskworld is Fred Mouawad’s latest venture, a project management application. 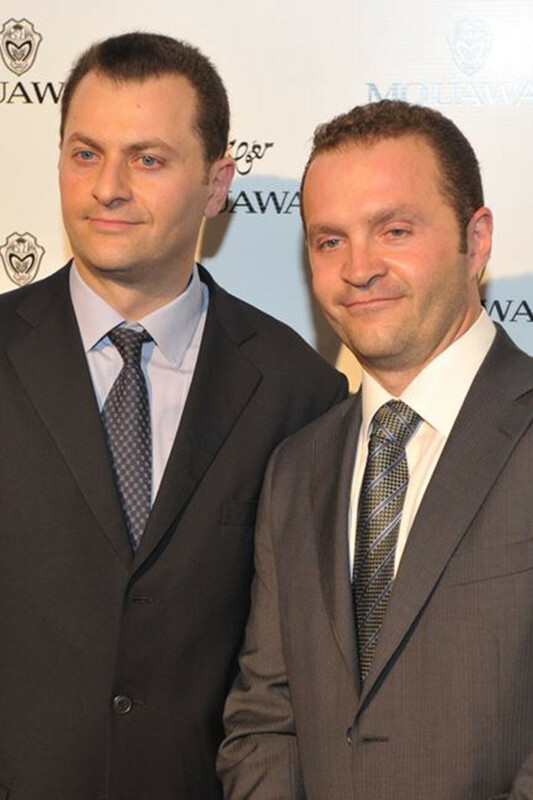 Fred Mouawad with his brother Pascal Mouawad, both are fourth generation co-guardians of their family jewelry business, Mouawad. 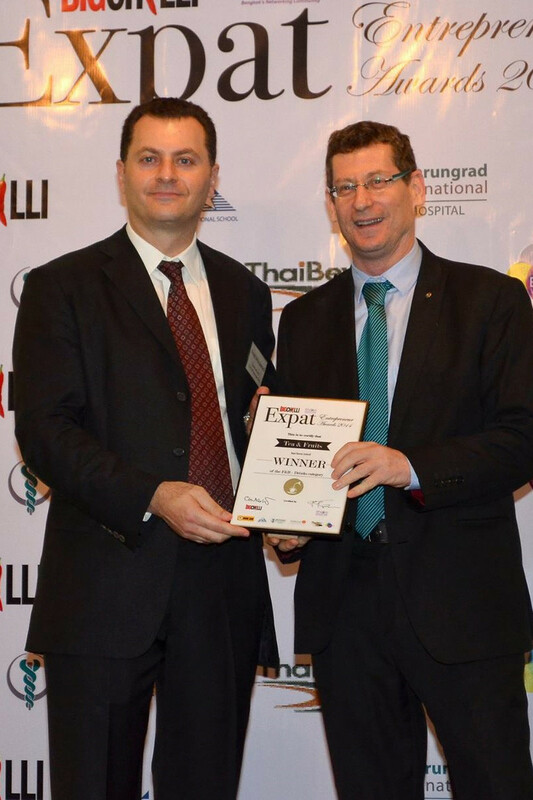 Fred Mouawad as one of the judges on the panel for the Expat Entrepreneur Awards. 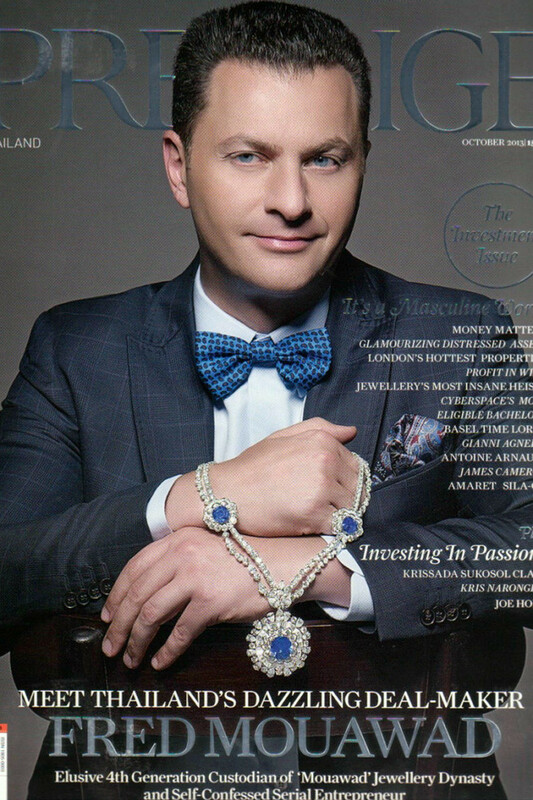 Fred Mouawad on the cover of Prestige magazine. 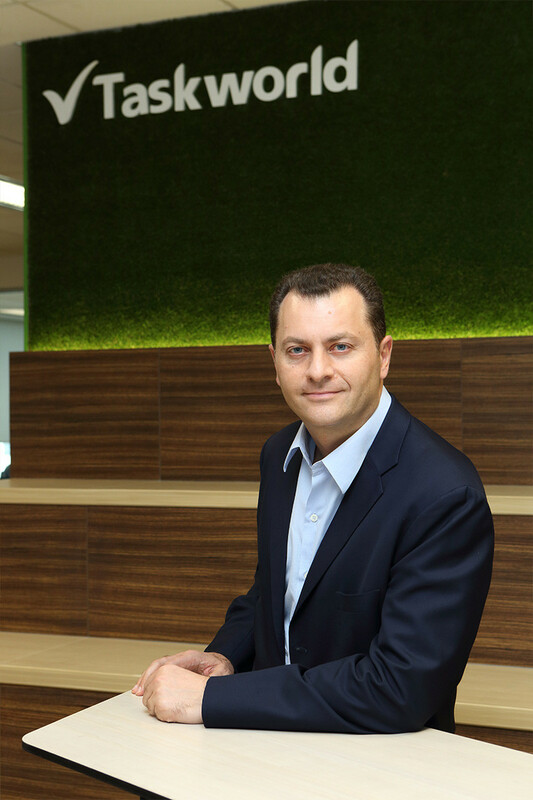 Fred Mouawad is a serial and portfolio entrepreneur. He is the founder of Synergia One Group of Companies which operates in 16 countries across a diverse set of industries ranging from IT, publishing to food & beverage. Fred is also the fourth generation co-guardian of the Mouawad Group. The group designs, manufactures and sells jewelry and timepiece collections and holds 4 Guinness World Records. When he’s not working Fred enjoys reading, brainstorming new business ideas, snow skiing, jet skiing, motorcycling and scuba diving. Fred believes that the essence of value creation is having motivated and talented people working on innovative solutions that make a positive impact on society. Education : Stanford Graduate School of Business (Stanford Executive Program), Harvard Business School (MBA), Gemological Institute of America (Graduate Gemologist), Pepperdine University (BS). A diversified group of companies that exploits synergies among its management systems and team members to create value for all its business units. Taskworld is a cloud-based collaboration platform that increases productivity, engagement and satisfaction at work. It allows users to assign and receive tasks, add followers, consolidate comments in a single point, organize projects, and access evidence-based performance evaluations. A family business built upon trust and relationships and backed by more than a century of excellence. A leading food manufacturer with extensive R&D capabilities producing cakes, breads, pastries, ice-cream, bakery, beverage pre-mixes, syrups, sauces, and smoothies. SmartWork Media is a New York-based media company that provides easy-to-understand business-building information to independent retailers worldwide. Itorama is an IT Consulting firm specializing in creating custom web and mobile applications, website design, hosting, and ERP solutions. The company is ISO certified and a Microsoft Partner. Clients range from large multinationals to SMEs.